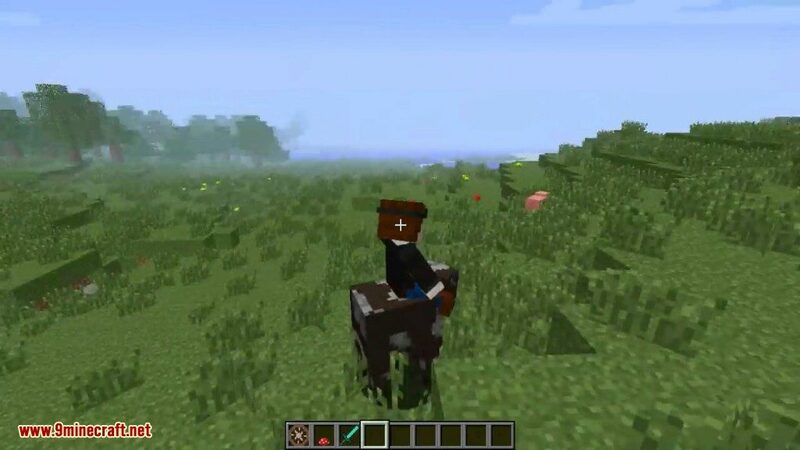 Animal Bikes Mod 1.12.2/1.11.2 allows you to easily summon ridable animals and other creatures. All these bikes have special attributes/abilities. To create these bikes you will need a saddle. 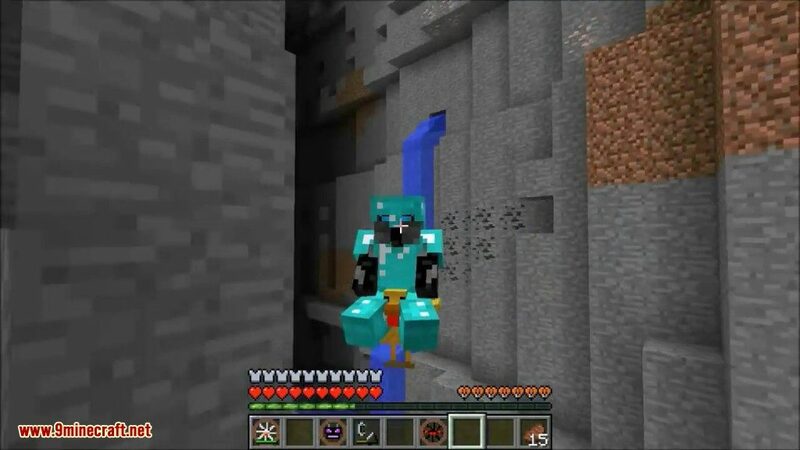 This saddle can be found in dungeons chests or be created with the recipe below. 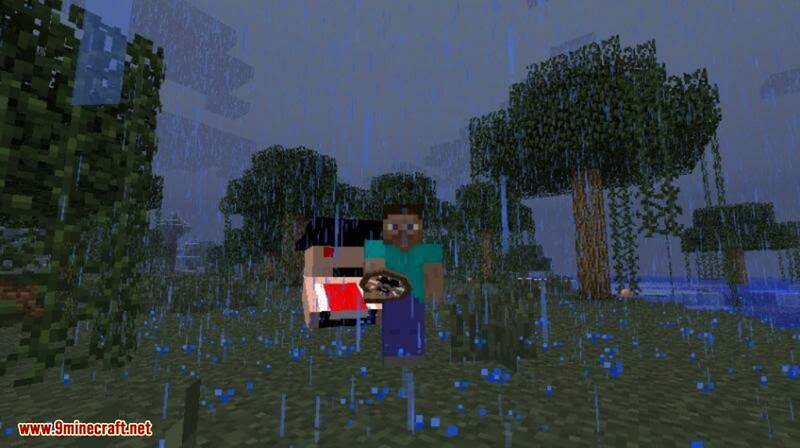 This mod works for both single and multiplayer. Once you have your bike crafted, all you need to do is right click with the item in hand to spawn it, then right click again with an empty hand to ride it. Each animal has a different speed and/or ability. 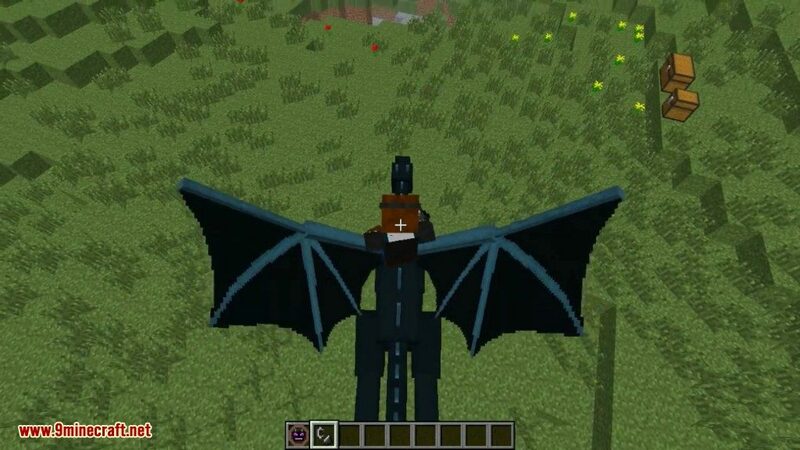 For instance the Ender Dragon, while giving you the ability to fly, will also breath fire for you if you right click it with flint and steel. The dino bike allows you to ride around on a dino. When you run into an animal it will pick it up. The moment you press shift it will place the animal down again. The chinese dragon bike allows you to fly around on a chinese dragon. The alicorn pony, which has all the pony powers. The polar bear bike allows you to ride around on a polar bear. The polar bear bike starts out running slow, but after 5 seconds of running it speeds up. 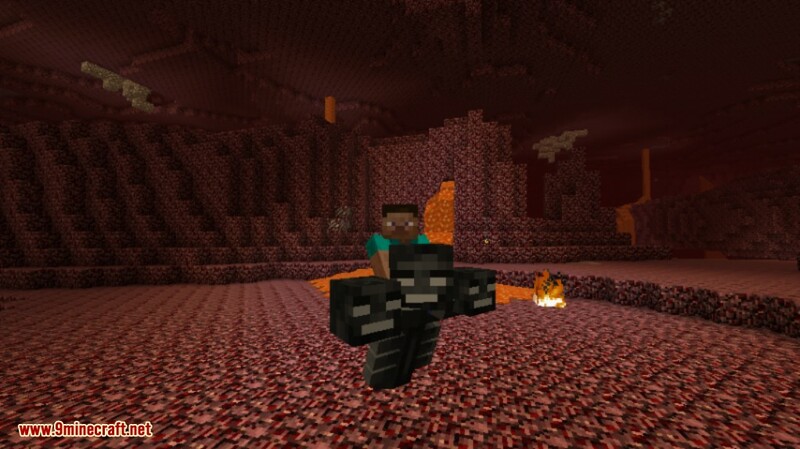 Plays Chocarena by Draggor when you ride it. The bat bike allows you to fly around on a bat. While riding on the bat bike you get a night vision effect allowing you to see in the dark. The bunny bike allows you to ride around on a bunny. Running around on the bunny bike will make it drop eggs. Every now and than it drops a ‘special’ present. The chicken bike allows you to ride around on a chicken. Chickens dont fall, but slowly hover down. The pig bike allows you to ride around on a pig. Once the pig bike starts running it cant be stopped and its crazy fast. 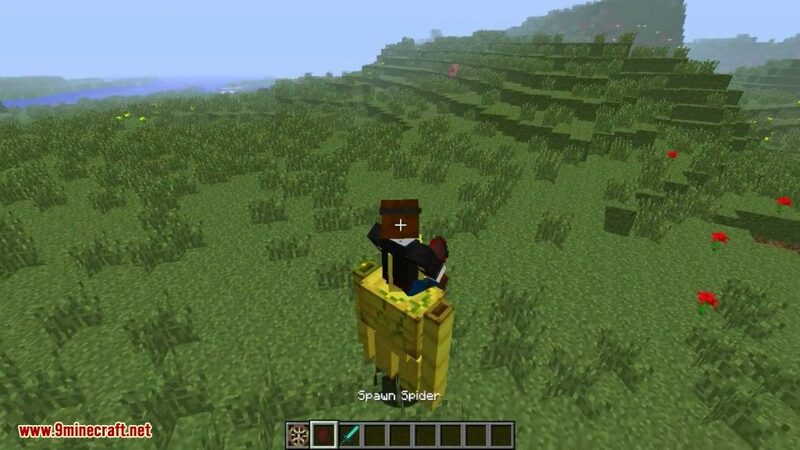 The sheep bike allows you to ride around on a sheep. Sheeps are pretty ordinary really, nothing special. 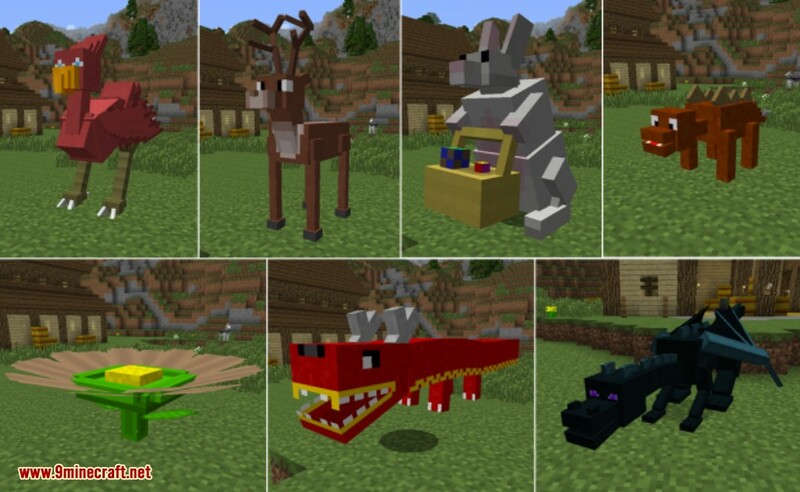 This mod does also add a few new mobs you can craft like Reindeer, Flowers, Chinese Dragons, Bunnies, and Dinosaurs. 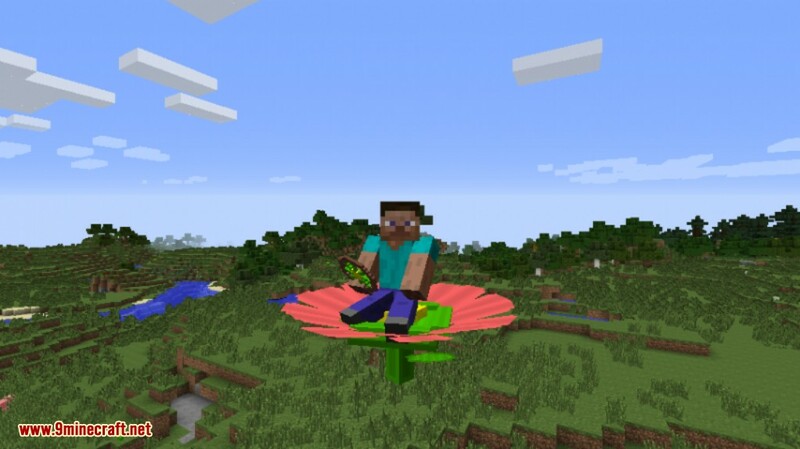 And along with those most of the standard mobs are craftable and rideable. 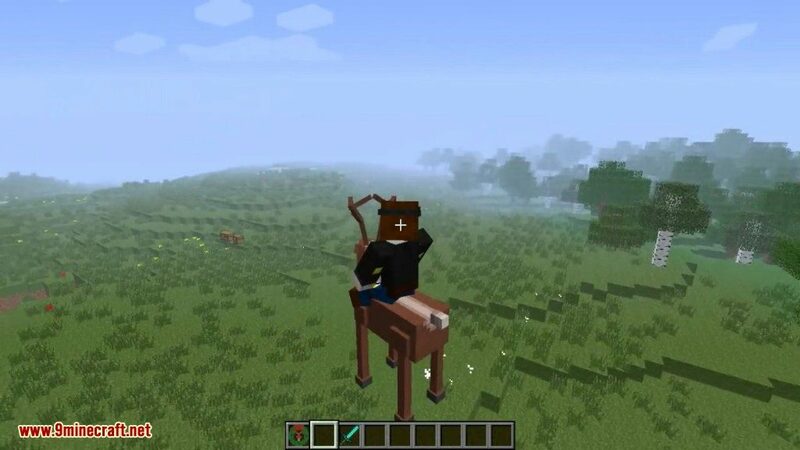 Aside from being able to travel faster in the game, this mod actually gives you something previously un-craftable: the Saddle. The saddle is created after you’ve crafted rawhide, which is 9 pieces of leather. 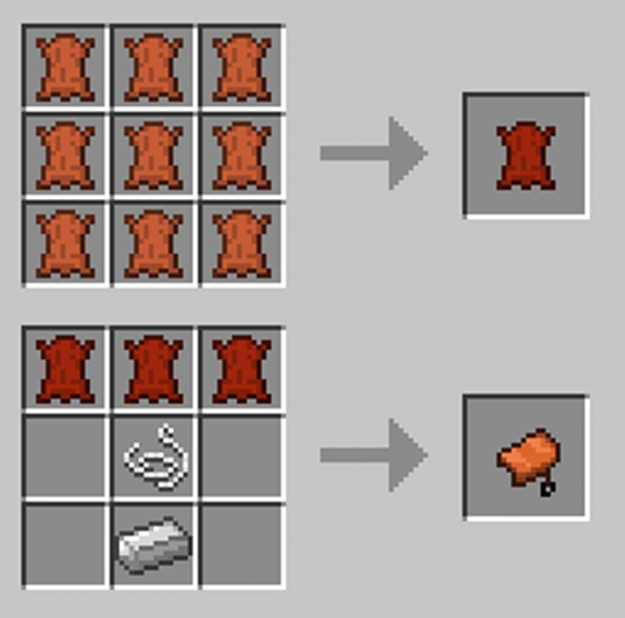 And additionally with this mod you can craft leather from rotten flesh by cooking it in a furnace. Now there’s a little more purpose to the zombies you kill each night. 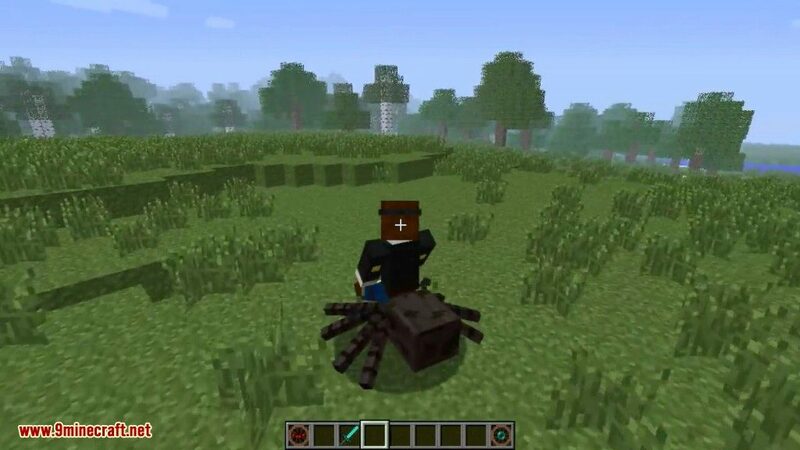 The saddle is the key component to being able to ride different mobs. 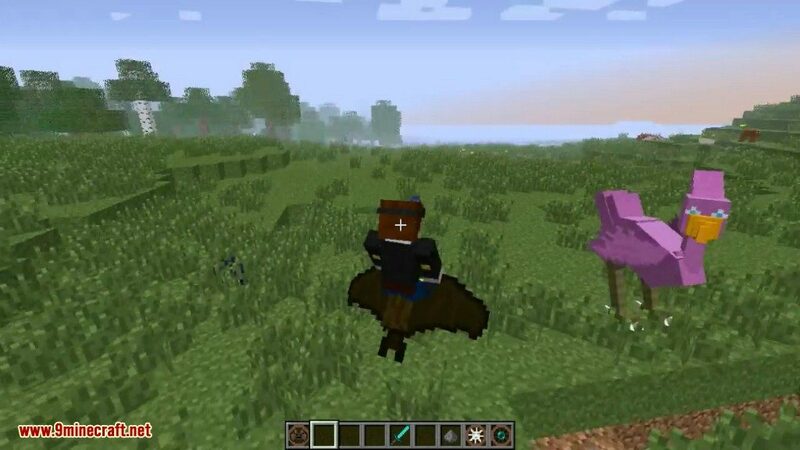 You’re not really crafting a special saddle to ride a mob, but rather you are crafting the mob itself. Each one has their own recipe and is actually more of a vehicle than a mob. 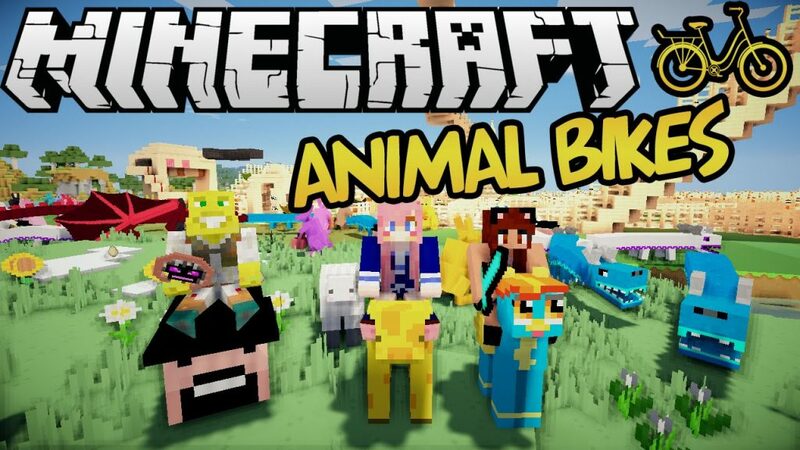 You craft each individual “bike” despite it actually being a living thing.